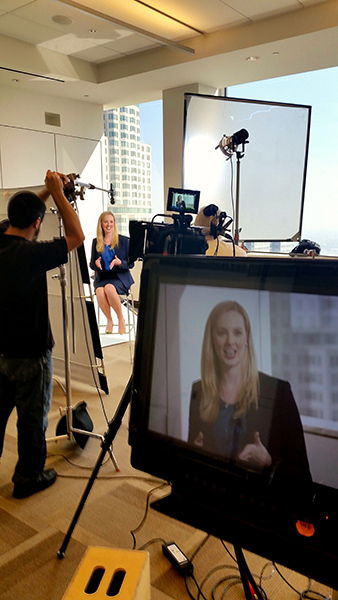 Gate5 is a full service, one-stop shop video production service provider in Los Angeles. We specialize in branded content, web commercials, product demo videos, social media, explainer videos, promotional & training videos, fashion films, episodic series, TV commercials, Direct Response TV and Infomercials and live video streaming production of events. We’re certified as a (SLB), Small, Local Business with the City of Los Angeles. We never met a screen we didn't like! We get the big picture – and at the same we’re constantly keeping up with the latest technologies to see how we can use them to improve our storytelling. Using the latest gadgets like drones, 4k to 8k cameras, portable camera stabilizers, action cams and the latest in lighting tech and effects software to create dynamic, informative, cinematic and entertaining video is our standard mode of operation. But tools don’t move the viewer into action. We focus on IDEAS – if the audience doesn’t connect to your story, it’s not going to be effective regardless of how good the camera is that you used. We know the difference between attracting attention, providing product information, training, and closing sales. 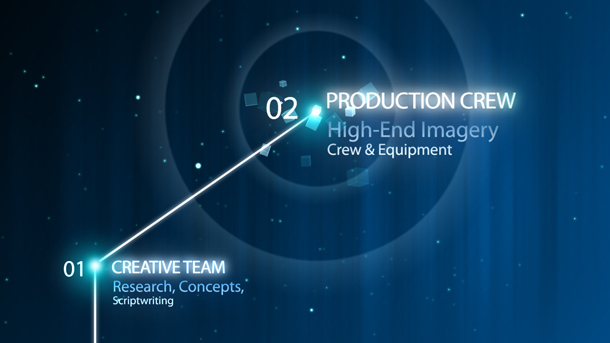 Our creative always supports the project’s objective. Our expertise includes branding, social media and most importantly – we’re storytellers. Our clients are the experts in their industry and we ask a lot of questions to immerse ourselves in their world to better understand their business, who their audience is and what they want to communicate – we do a lot of data mining – in order to take their information and develop effective creative that’ll deliver results. That’s why we’ve been successful working in a wide range of industries: tech, beauty/cosmetics, health & fitness, finance, manufacturing, fashion, retail/consumer, travel, kid’s products, real estate, medical, healthcare, nonprofits and others. We’re expert at making things look great on tight budgets and we take every project personally – we’re proud of every work produced and care about your project as much as you do.